The edtech phenomenon is symptomatic of a view of education as a product to be packaged, automated, and delivered (aka 'commodified'). Now as I read this article I became increasingly agitated. This is because I have been involved in educational technology my entire life and yet none of these statements is true regarding my own method and motivation. 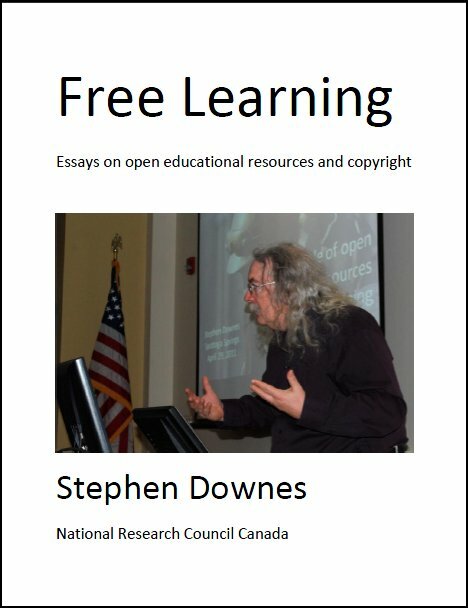 As Norman says, "it’s important to make a distinction between 'online courses and commercial MOOCs' and 'educational technology'." People who identify educational technology with privatized commodified market-driven education, as Veletsianos and Moe do, are part of the problem, as they lead people to believe there can be no benign educational technology, which is a pernicious message to spread. Last Updated: Aug 21, 2018 8:01 p.m.